Minimalism has affected many artists for years and since the birth of world wide web it’s been also quite popular among web designers.In web design,minimalism is to bring the content to the forefront in order to enhance usability for a clean browsing experience. We continue to collect and share handpicked and best wordpress themes and in today’s post we bring together super minimal wordpress themes for personal blogging.Today,almost every theme has great functionalities but many people who only want to write a add a few images to their blog prefer these kind of minimal wordpress themes.Minimal themes do not contain too much graphics and focuses to written content only. 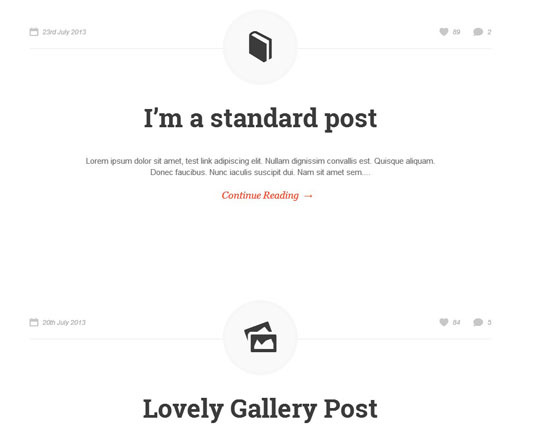 Here is the collection of 21 minimal wordpress themes for your personal blogging life. 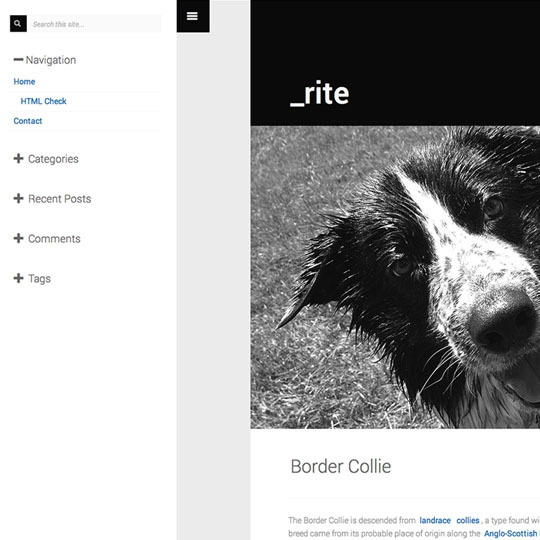 _rite is a minimal responsive blog theme at its finest, you write and allow your vistors to read without distractions. 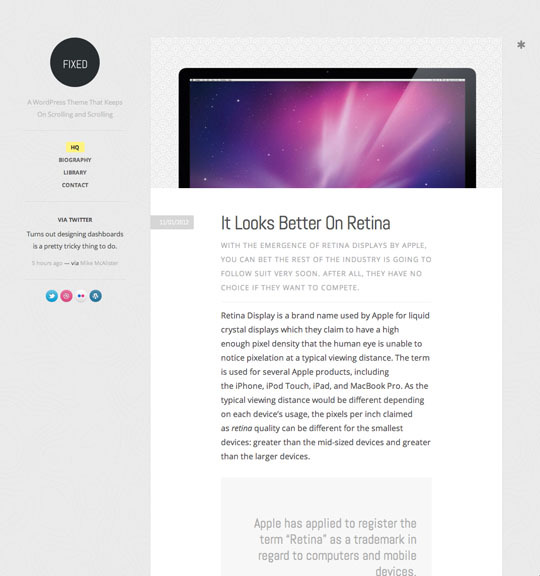 Tree is a minimal WordPress theme designed for primarily for blogs. 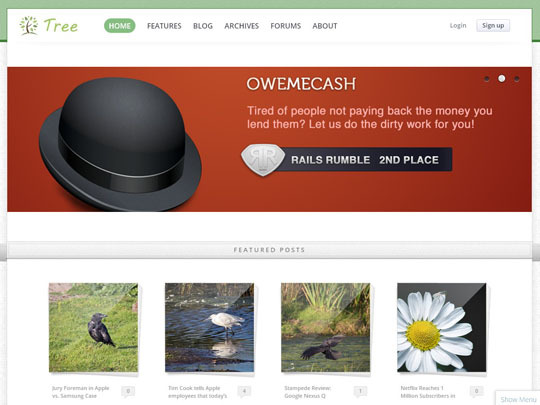 The themes aims at making posting easy and informational to the end user while displaying a clean interface. It isn’t only for blogs though, Tree is loaded with features and options so that you can customize it how you want. 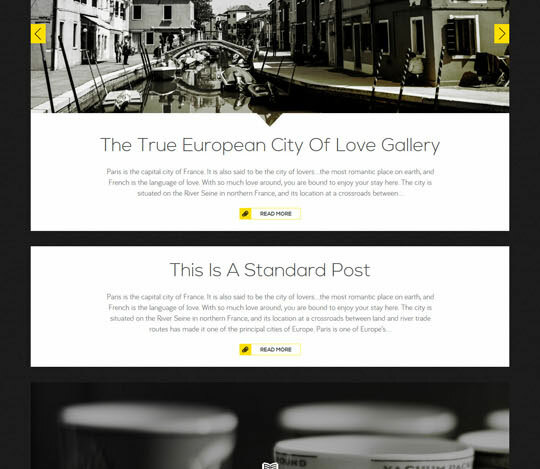 Diario is fully responsive minimal style wordpress theme for personal blogging. 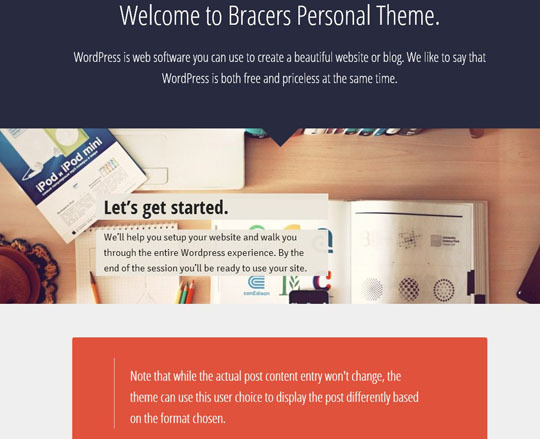 Bracers Personal is wordpress theme designed for blogger, traveler blogger, hobbies blogger and many more. 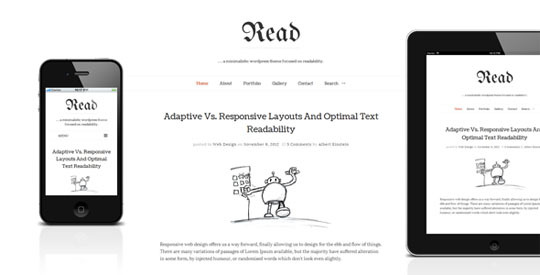 Built with foundation 4, it’s also responsive to mobile and tablet. 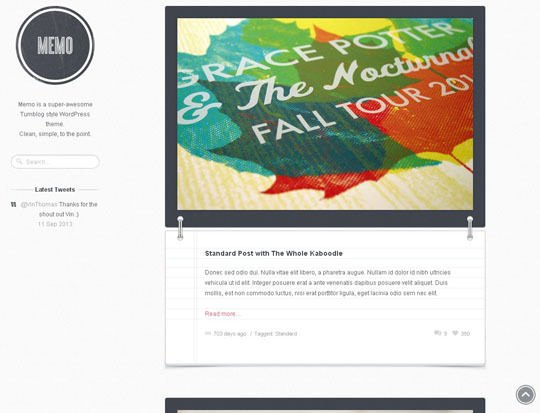 Bracers personal is easy to customized, we add theme options to manage the website look. Fixed is a super simple, photoblog-style WordPress theme for sharing your images, videos, articles, quotes, notes and more. 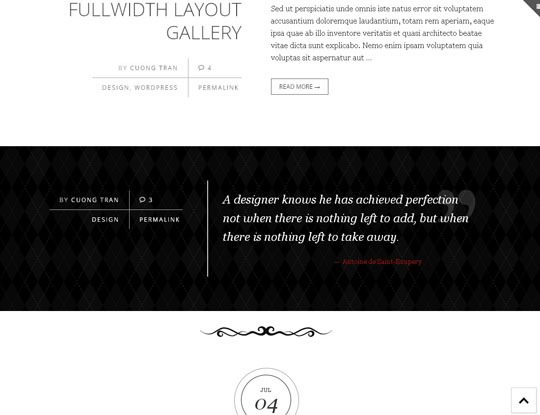 Use it as a personal blog or a minimal portfolio to show off your latest works. 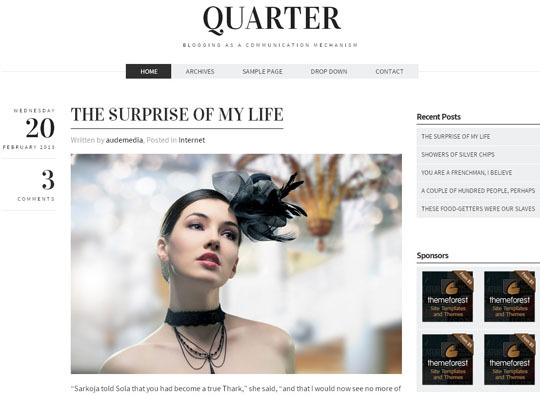 Quarter is a fully minimalistic design and responsive WordPress theme, suited for blogging.Quarter developed on the Zurb Foundation framework for responsive development so it look beautiful at any screen size. 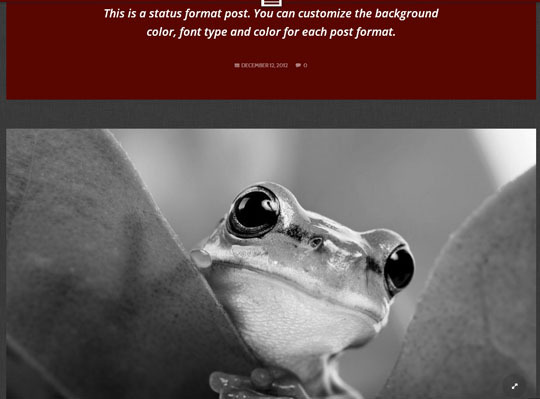 Pocket is a super simple, photoblog-style WordPress theme for sharing your images, videos, articles, quotes and more. 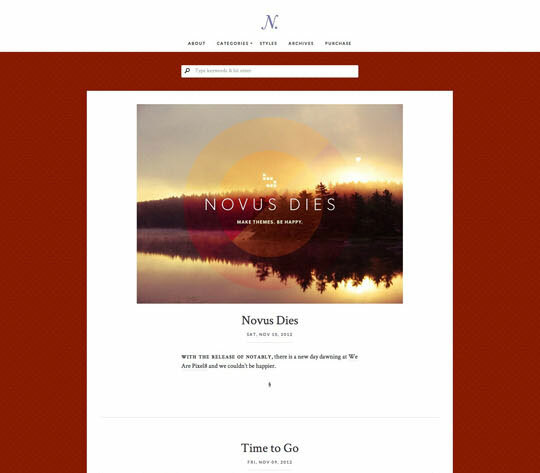 Use it as a personal blog or a minimal portfolio to show off your latest works. 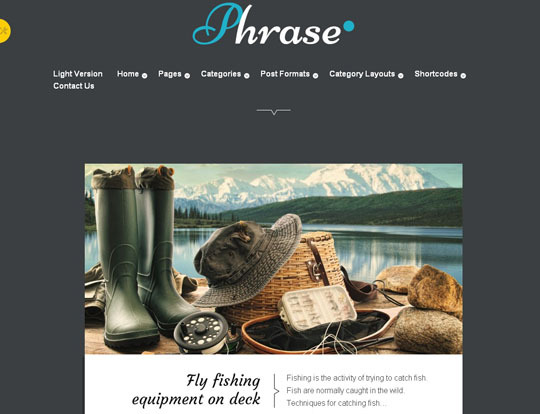 Phrase is a Responsive WordPress Blog Theme, best suited for Magazines and Personal Blogs.It comes with 5 custom widgets, 10 post formats and tons of theme options. 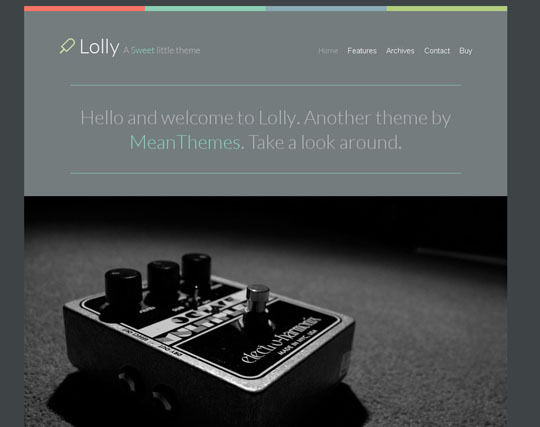 Lolly is a little bit of sweetness and colour, just for you. 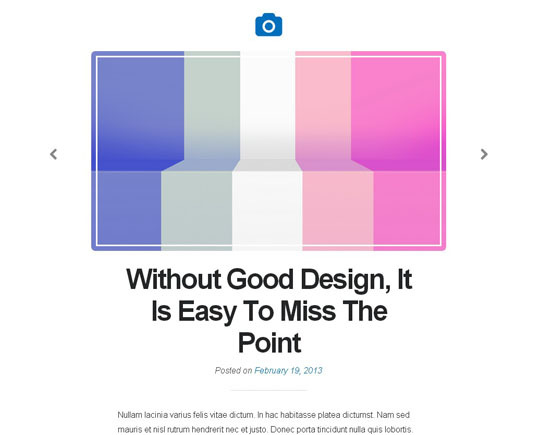 With unique colouring system you choose 4 colours for the homepage and we colour your posts in order for a stand out rainbow of goodness. 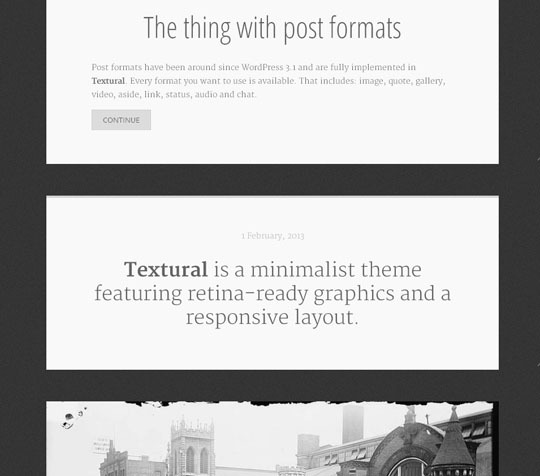 A gorgeous stylish curriculum, blog wordpress theme with powerful custom post type. 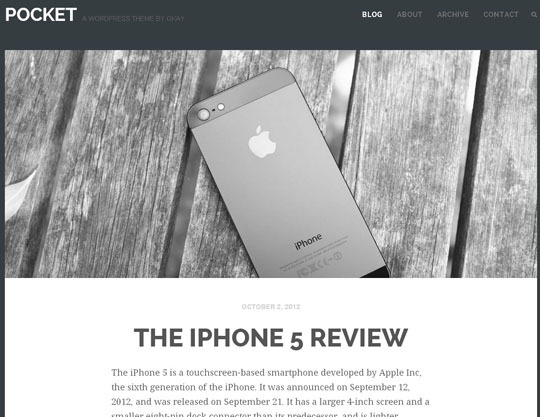 MobileFirst is a super simple and modern WordPress theme for bloggers with an eye to the style, and the other to the future. Perfect for a personal blog or a simple portfolio. tdLight is another minimalist wordpress theme for personal bloggers.You can easily customize this theme for your needs. 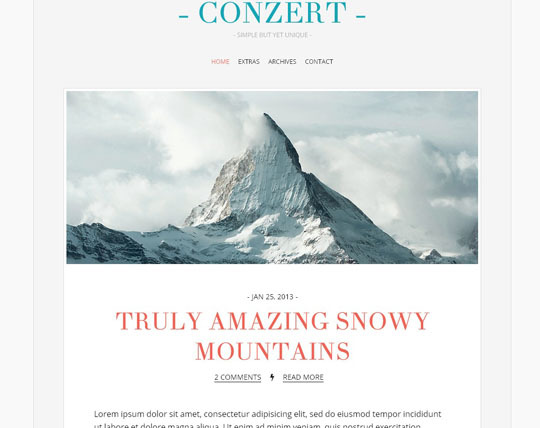 Conzert is a super-duper minimalist, clean and color customizable WordPress theme that is ideal for blogs. Quick to setup and easy to customize, it comes also with a supporting post formats and several custom page templates to spice up your website. 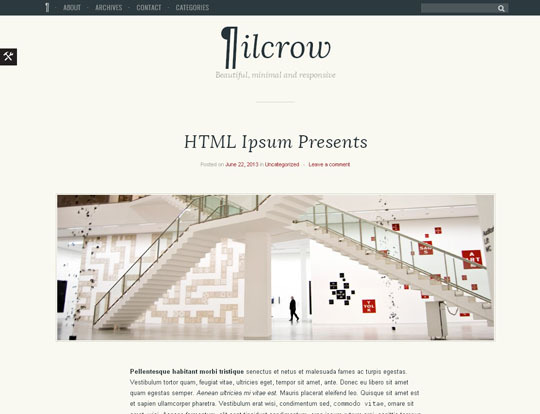 As the name esuggest, I like this theme – iWrite . 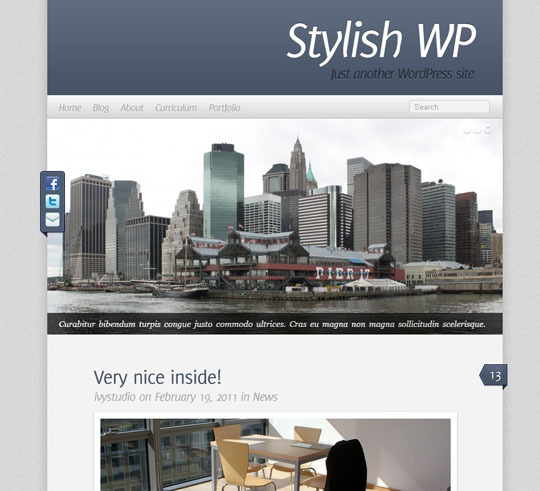 this theme cool and immensely creative and above everything else it is simple.